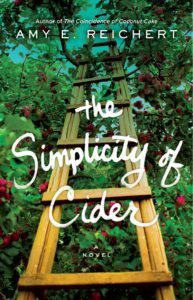 Today on the Tall Poppy blog, Amy E. Reichert is sharing some fun facts she learned while writing her newest book, THE SIMPLICITY OF CIDER (May 2017). Here’s a bit about the story. Isaac Banks has spent years singlehandedly trying to shield his son Sebastian from his troubled mother. Fleeing heartbreak, Isaac packed up their lives and the two headed out on an adventure, driving across the country from California where chance led them to Sanna’s orchard. Isaac’s helping hands are much appreciated at the apple farm, even more when Sanna’s father is injured in an accident, leaving her to care for him while running the orchard. As Sanna’s formerly simple life becomes increasingly complicated, she finds solace in unexpected places—friendship with young Sebastian and something more deliciously complex with Isaac—until an outside threat infiltrates the farm. Here’s Amy to share her thoughts. Everything in my writing life is better when I have a detailed synopsis to work from. 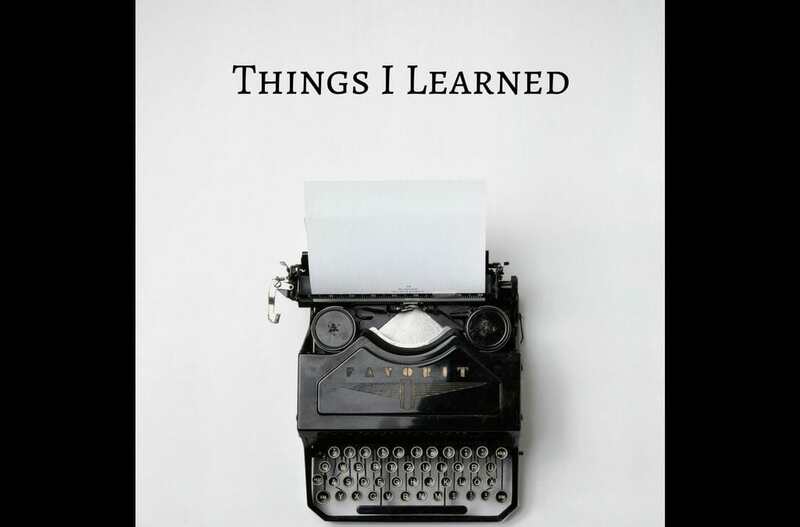 With the help of my dear friend, Karma Brown–who helped me ask the right questions–I knew most of the story before I started writing page one. I knew my character arcs, I knew my setting, I sort of knew my timeline (I need to work on that), and I knew the big plot points. I still had plenty of surprises as I wrote, but having a map to follow made the entire process so much more fun. Most of California doesn’t have fireflies. This saddens me, but made for a sweet scene in my book. The US is the only country that refers to apple juice as cider. Anywhere else, if people are talking about cider, they mean hard cider, not the non-alcoholic stuff. And to be very clear, the titular cider in my book is definitely the hard stuff. I write very lean drafts. I like to make sure my plot and core character arcs work, then I add in all the meaty descriptions and internal drama. I really hate to cut words or rewrite large chunks of text–so this is my work around. I also come from a tech writing background, so I like to write efficiently. In cider, I added 20,000 new words during revisions–that’s 25% of the book. I can write a moderately decent first draft in about four months. This is good information to know when you’re on a tight deadline. Prohibition changed the apple industry in the US. Before prohibition, orchards were comprised of eating and cider apples, but once prohibition took effect, the cider apple trees were replaced with more eating apple trees. Therefore, many American ciders are made with eating apples rather than the more complex cider varieties. This is changing–which will result in a wider range of ciders in the future. Cider is closer to wine. IT IS NOT BEER! I feel quite strongly about this. I couldn’t do this without my fantastic editor, Kate Dresser. Her feedback and guidance is always the right combination of constructive without ever making me feel like I’m a talentless hack. Without her, I would need to write many more drafts to achieve the same result. There are no chain businesses in Door County north of Sturgeon Bay (the last big city as you enter the peninsula). 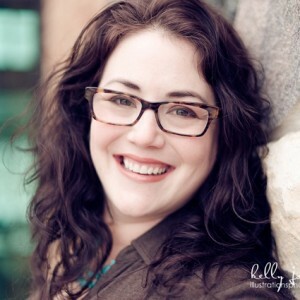 This is one of my favorite things about Door County–every business is local! No matter how much time you give me to revise, there will always be at least one all-nighter per book. There’s something about that late-night, early-morning adrenaline kick that leads to some amazing words.